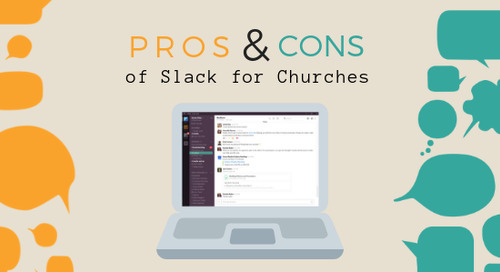 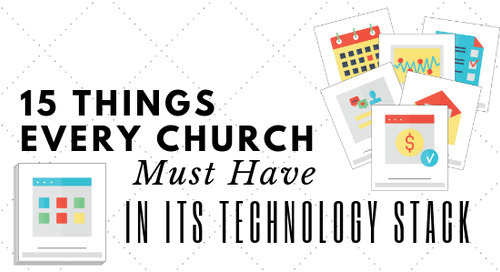 Subscribe to the CTS Blog "Technology & Your Ministry"
Slack excels at the rapid exchanges between users that enable organizations to make decisions and communicate quickly. 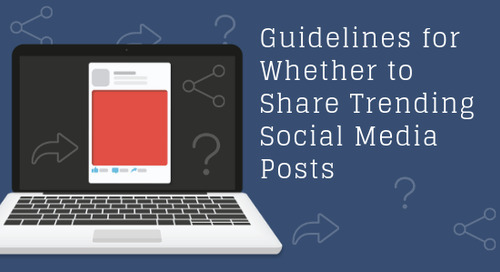 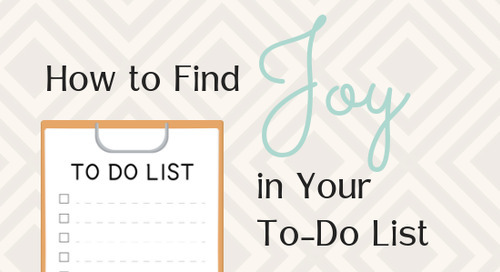 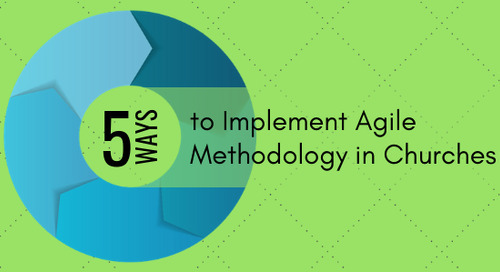 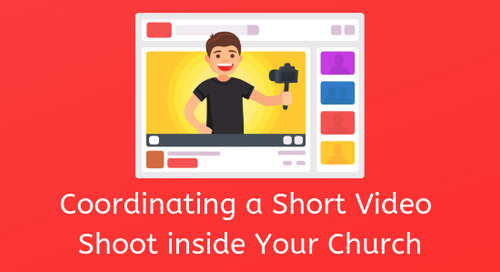 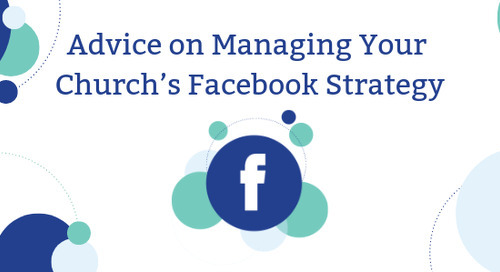 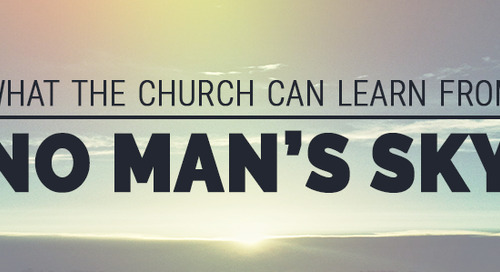 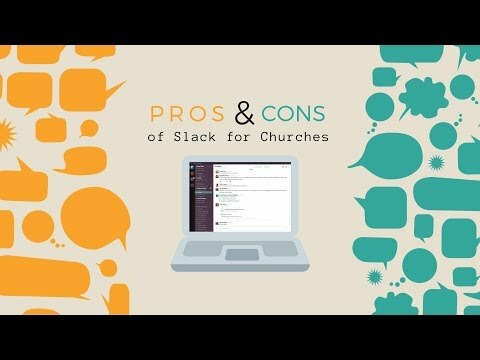 Should your church jump on the bandwagon and start using it? 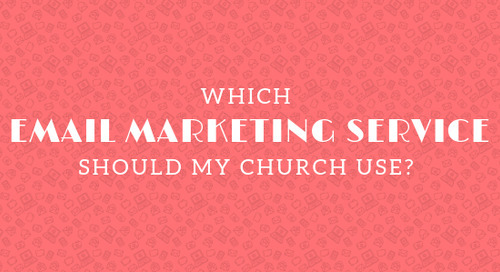 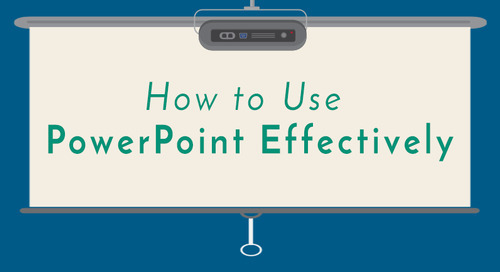 Which Email Marketing Service Should My Church Use? 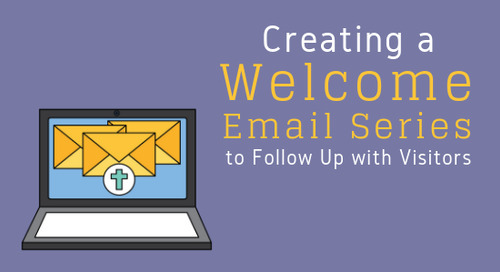 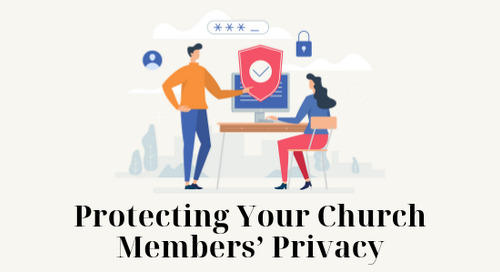 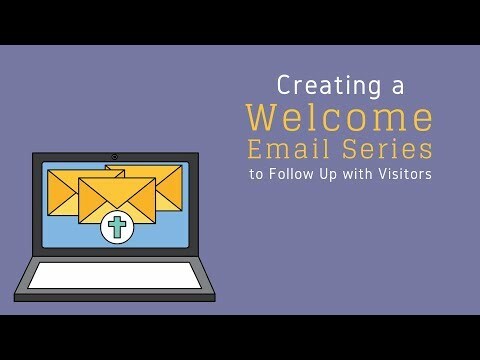 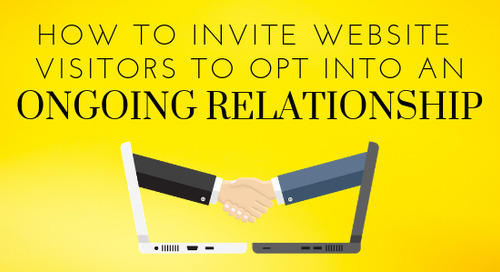 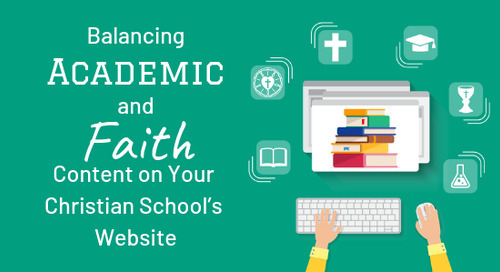 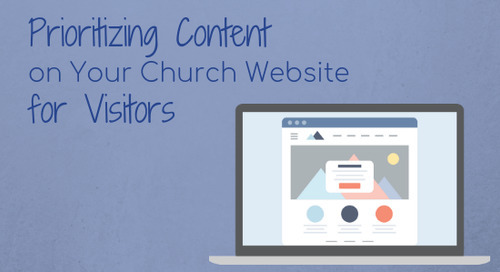 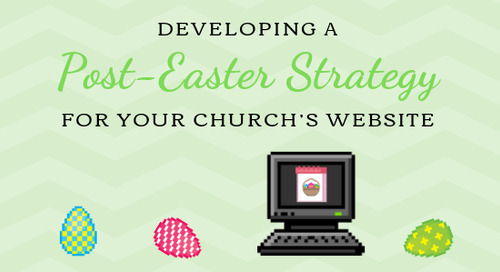 More and more, church offices are utilizing web-based email marketing services for communicating with their congregations. 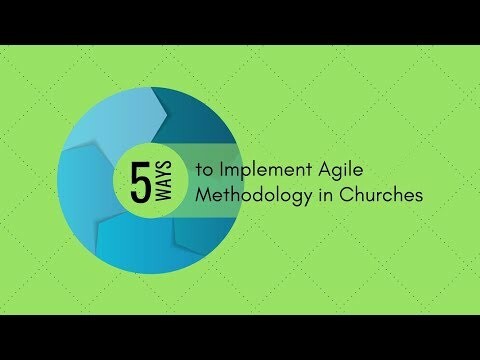 Why are they doing this? 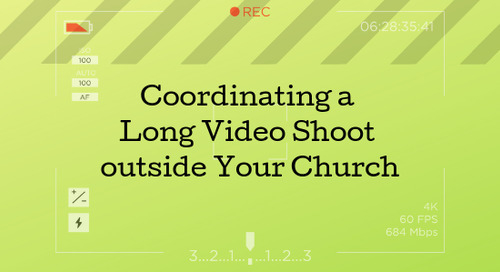 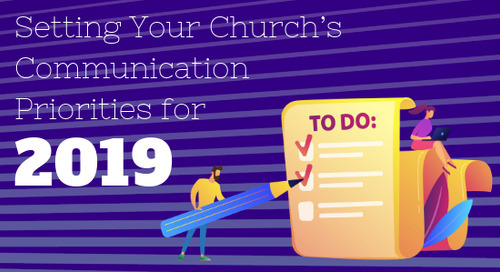 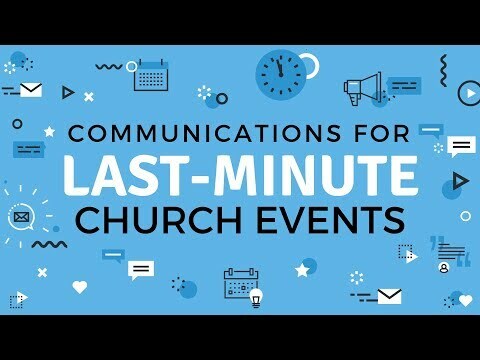 Hear from Stacy Yates live as we chat with her about best practices for communicating about last-minute church events.